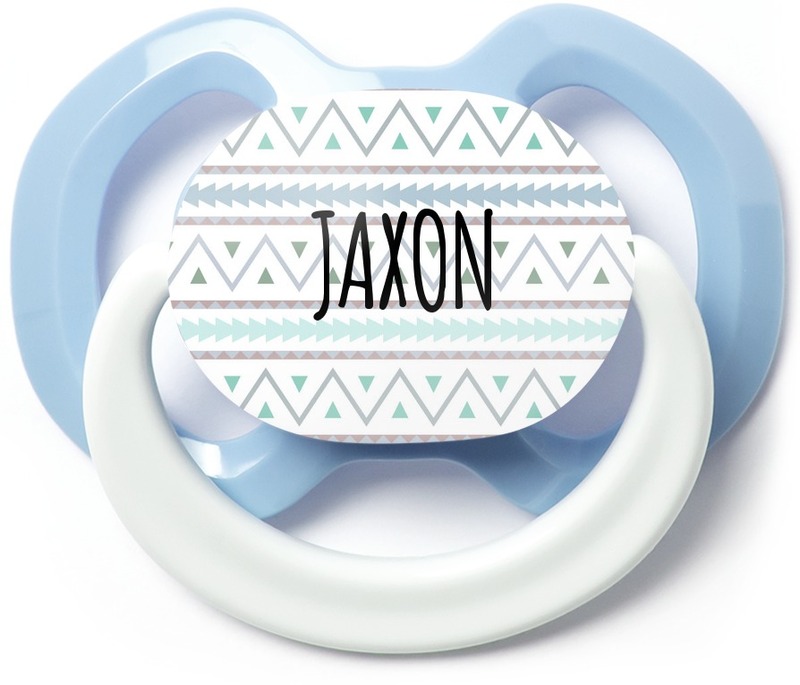 Recent designs are auto-populated from designs customers have made themselves. 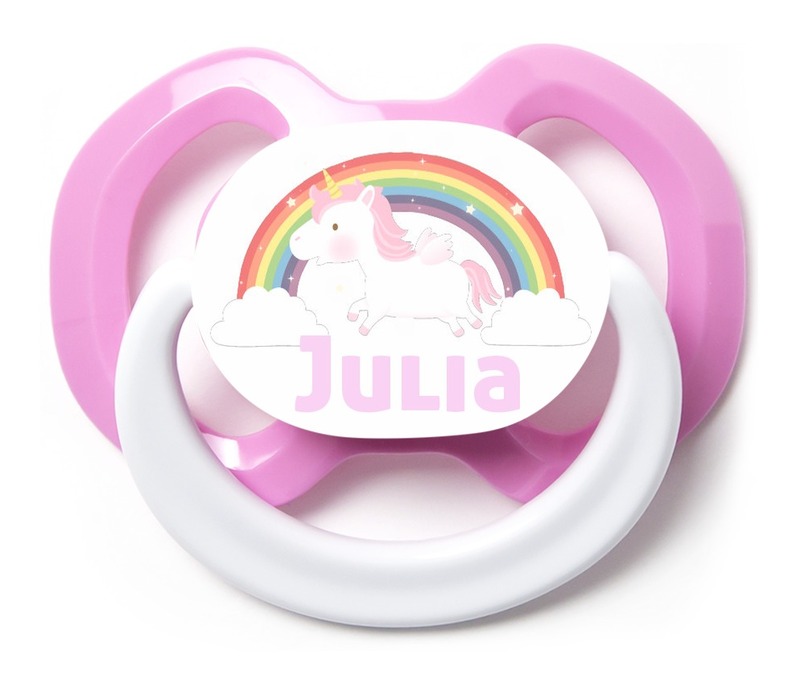 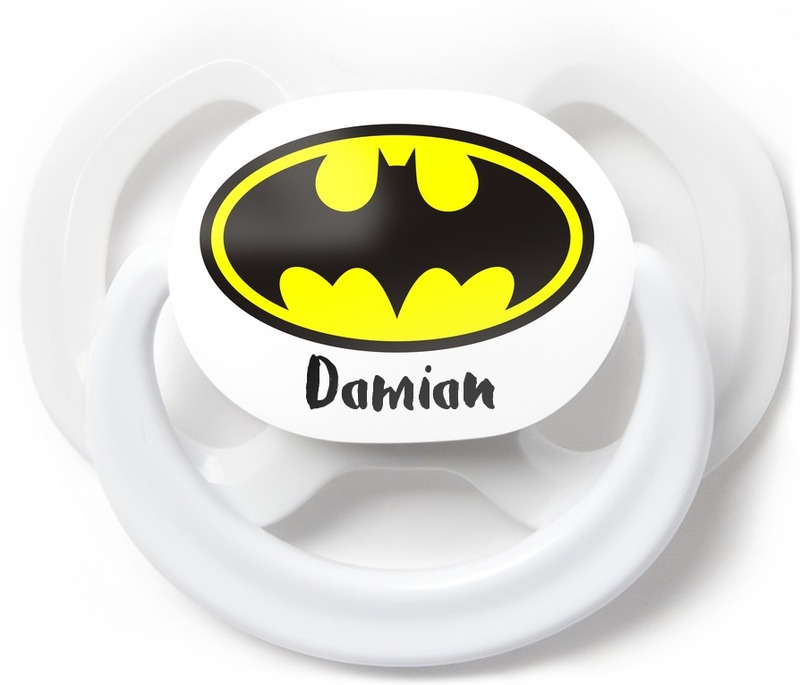 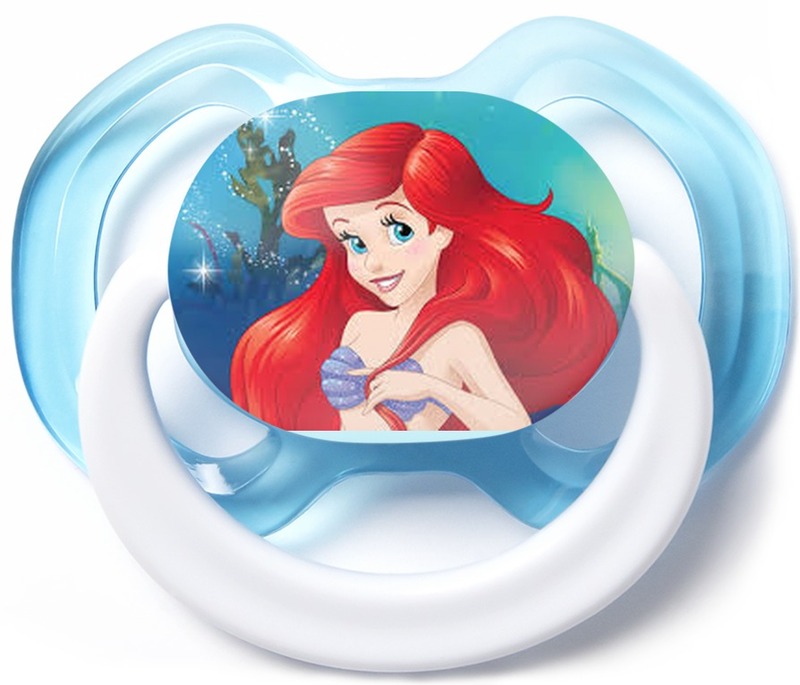 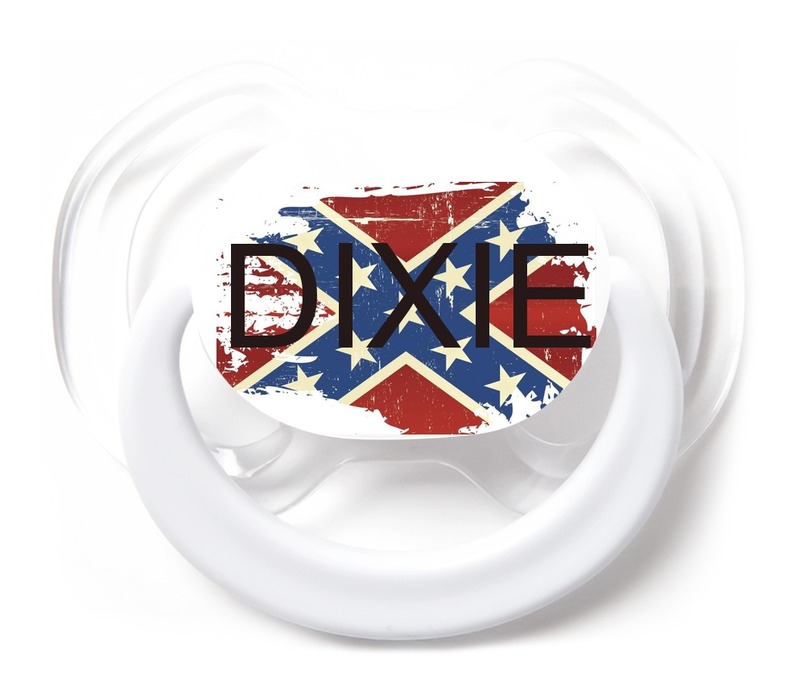 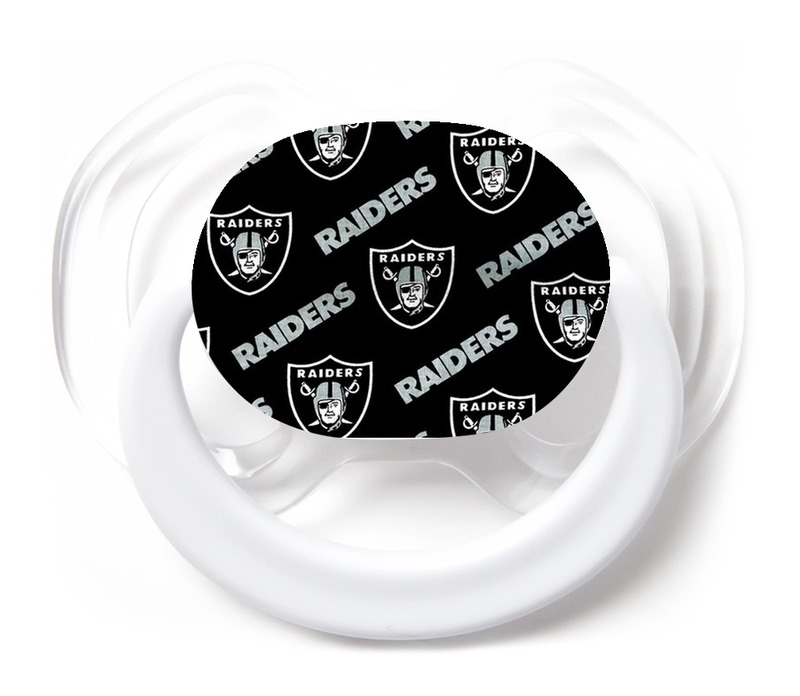 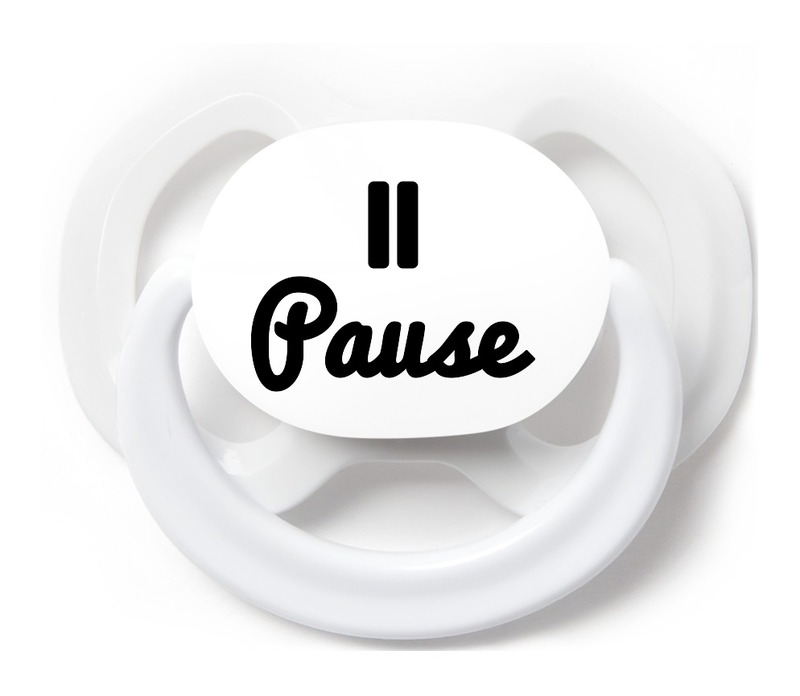 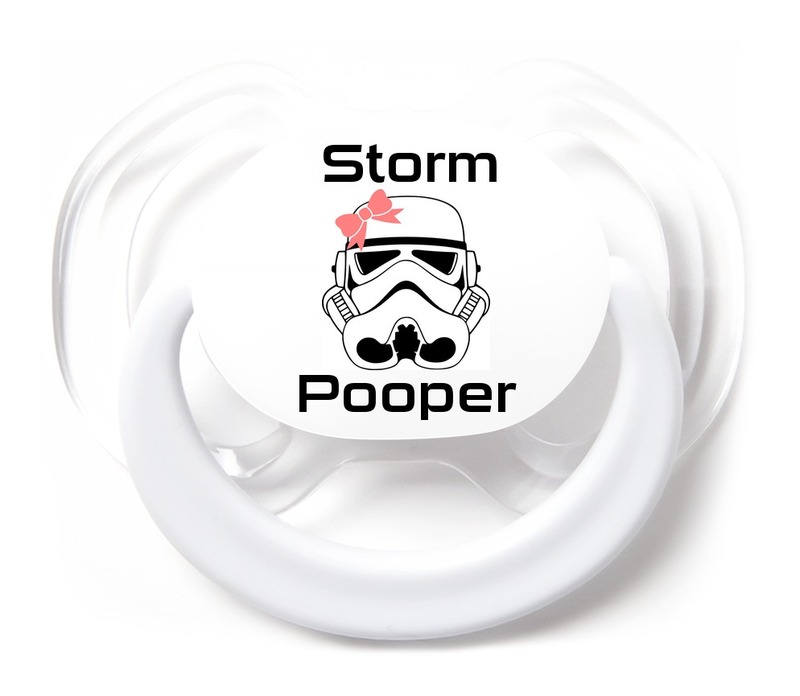 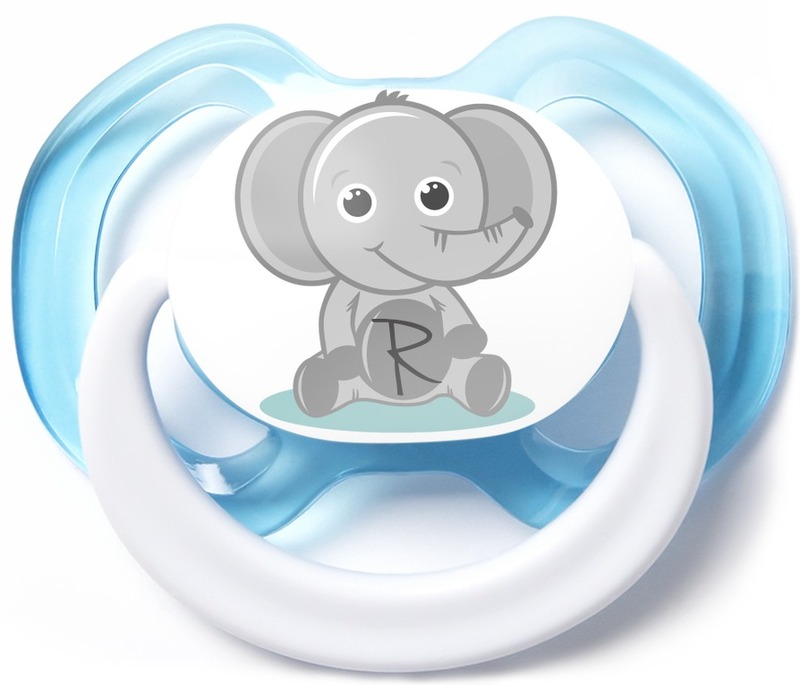 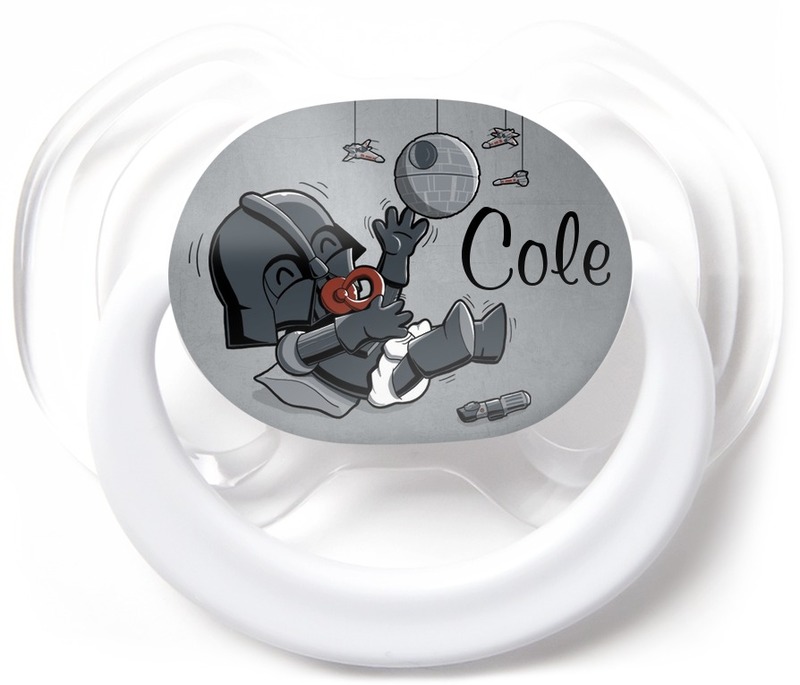 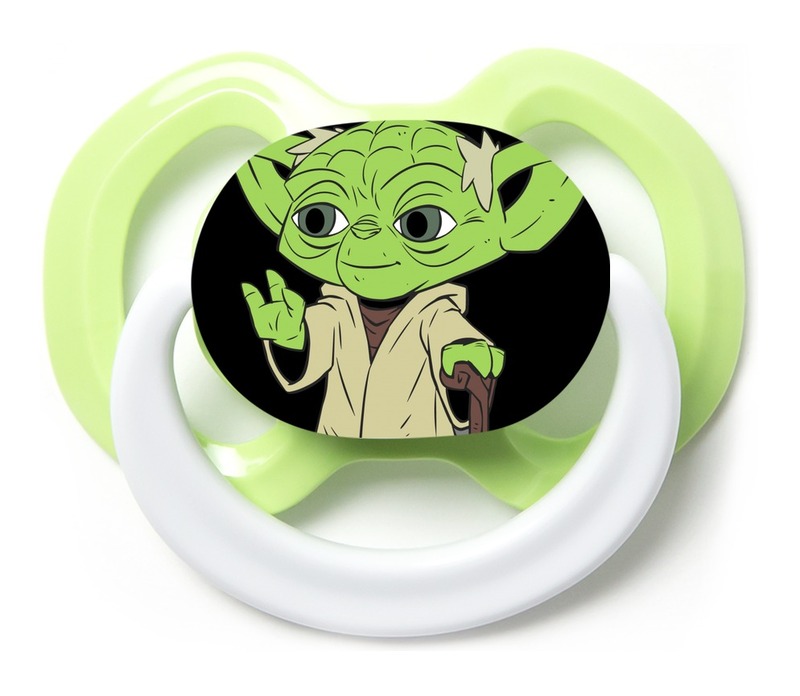 The quality and content of these designs are not endorsed by Custompacifiers.com. 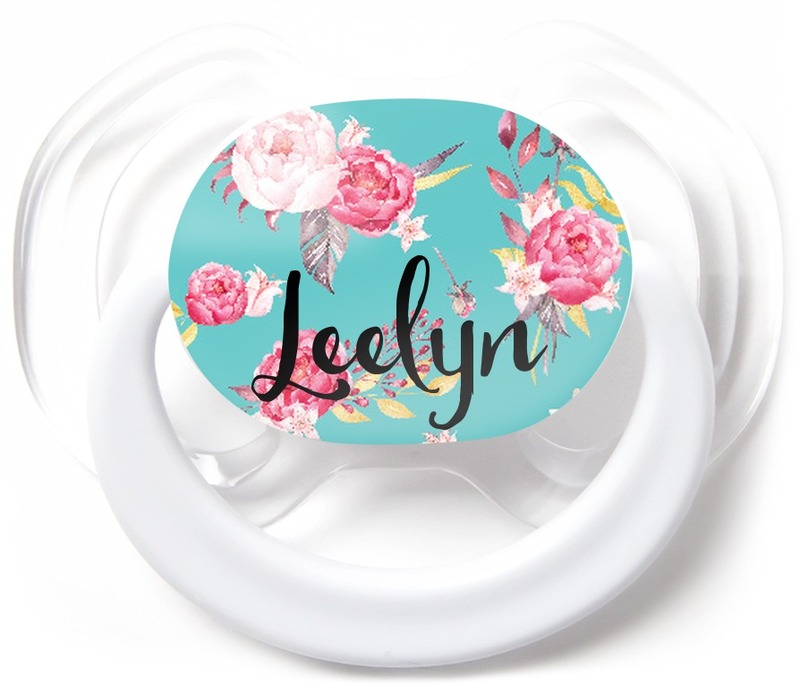 If a design displays inappropriate content, or uses your copyright material, please notify [email protected] immediately and we will resolve the issue.